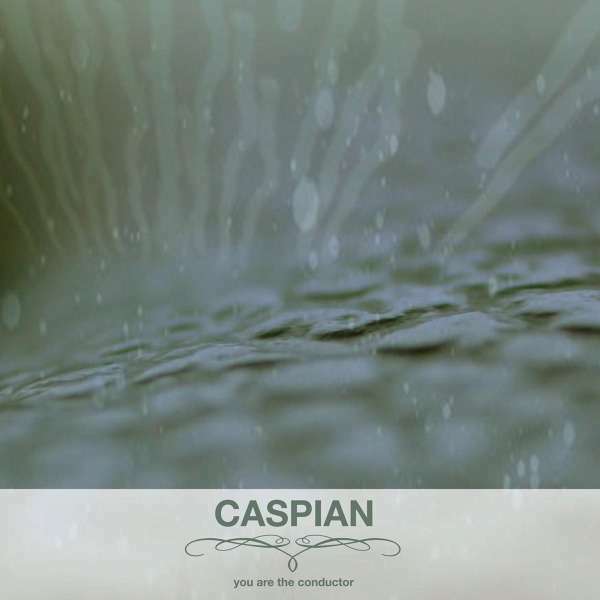 Der Artikel Caspian: You Are The Conductor wurde in den Warenkorb gelegt. 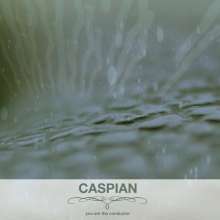 This is the repress of the classic debut EP by Beverly, MA's Caspian. Originally released in 2005 to critical acclaim, the band has since gone on to release two full lengths, a live EP, and a split EP with Boston, MA's Constants. Now as they prepare their third full length for release, they've decided to make the debut available on vinyl again.